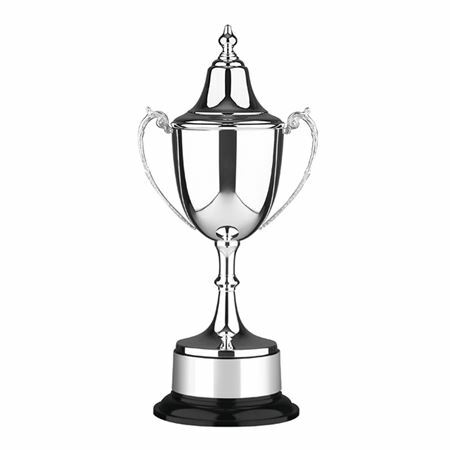 Our speech day cups and trophies are ideal for academic awards and can easily be engraved with names and dates as well as logos or designs to make them unique to your school. Silver Plate Langton Classic Cup with lid, black bakelite plinth and engraving band. 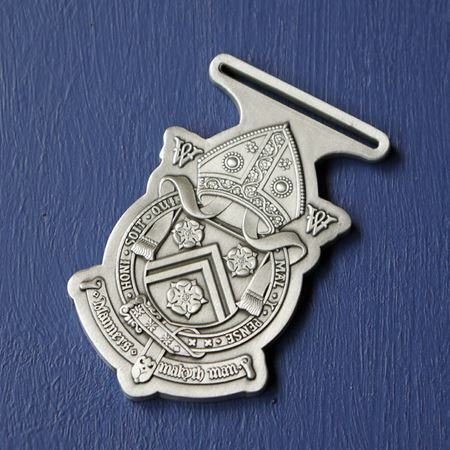 A dye struck chorister medal in an antique silver finish with beautiful detailing and ribbon loop. 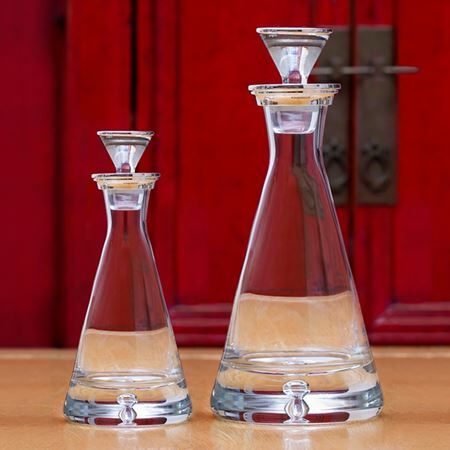 Custom designed for Winchester College. 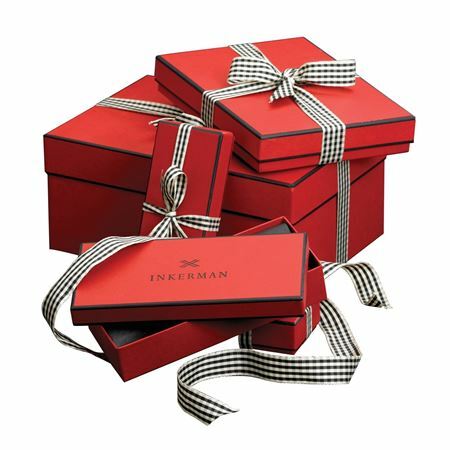 Contact sales@inkerman.co.uk or call on 01892 752211 for details or prices. Silver Plate Gadroon presentation bowl with mahogany plinth and engraving band. 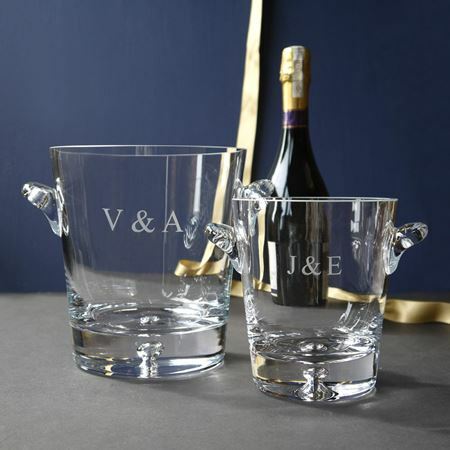 A stunning medium weight clear crystal bowl complete with a bubble base which looks beautiful when etched with names, dates or logos to commemorate a special event. 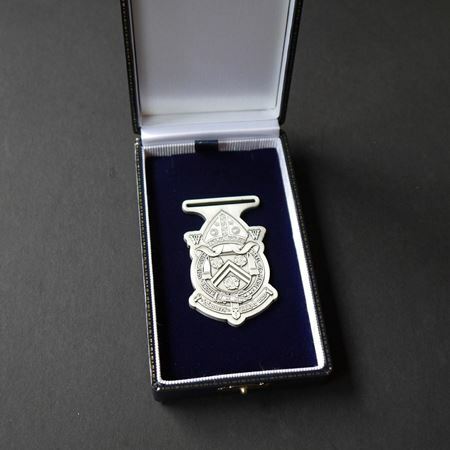 Available is two sizes (21cm and 35cm), an example of personalisation can be found in the thumbnails. 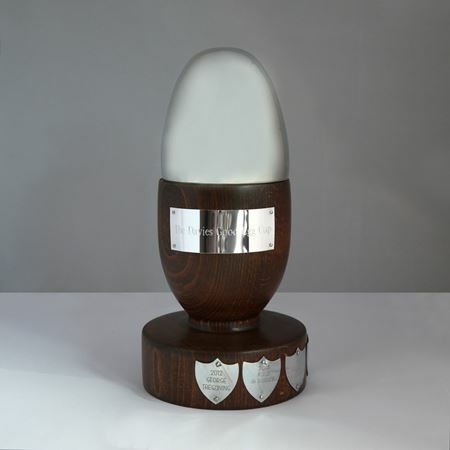 Polished pewter trophy commissioned by the chairman of Horsmonden Cricket Club to celebrate the club winning the Kent Cricket Village League - Division Two title in 2015, engraved on the back with the results of all 18 matches during the season. 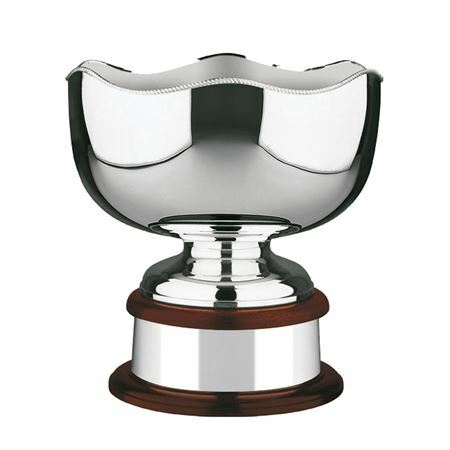 Choose our engraving serivce to create bespoke cups and trophies.